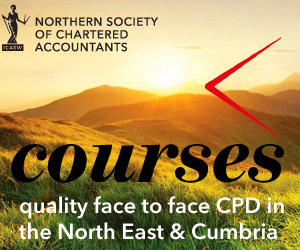 The course will cover key developments in the ever changing world of VAT. 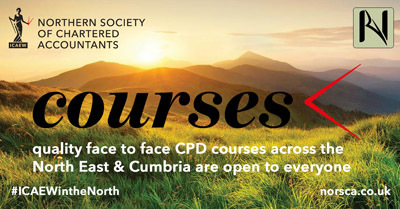 The course will also review areas that constantly challenge practitioners! • Dealing with international transactions pre and post Brexit!